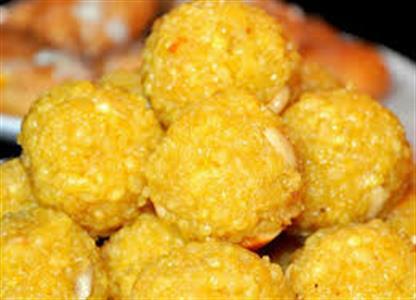 Boondi ke Ladoo (Boondi ke Laddu) is a very famous Indian dessert, usually made during festive times like Diwali or at Indian weddings. 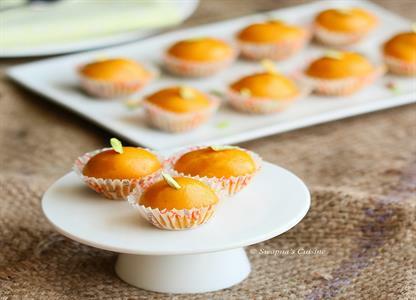 Basan ke Ladoo (Basan ke Laddu) is a very famous Indian dessert, usually made during festive times like Diwali or at Indian weddings. Ladoos are a quintessential Indian sweet savoured on every festival or occasion in our country. 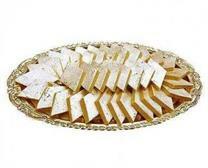 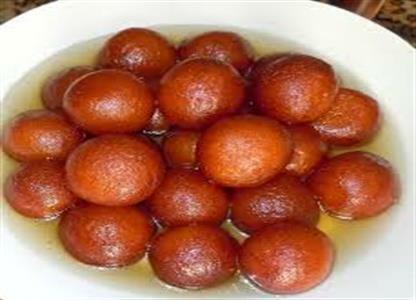 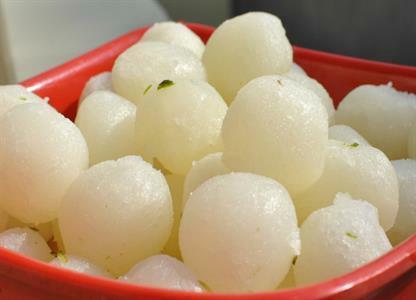 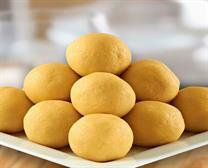 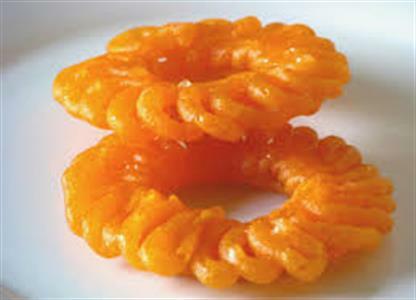 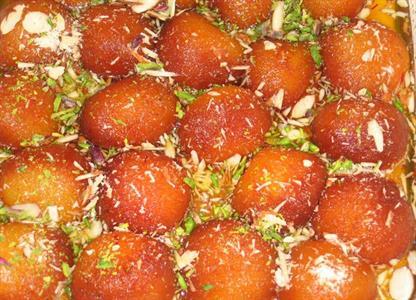 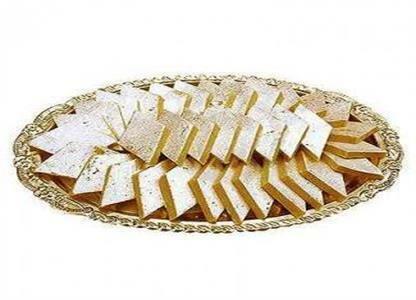 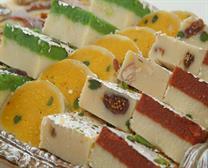 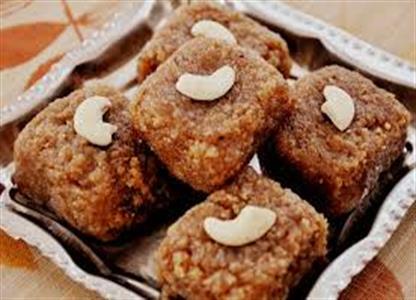 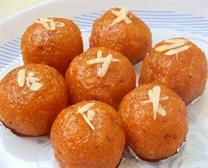 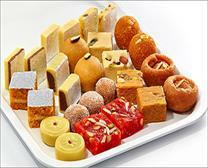 Buy all varieties of Indian Sweets – Mithai, Laddoo, Burfi, Kaju Katli at best prices.